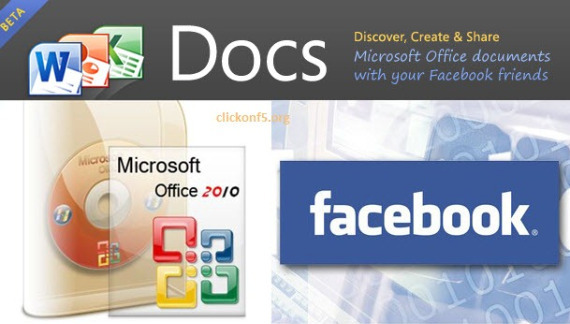 As we mentioned before that Microsoft soon going to integrate Facebook Group in its upcoming Microsoft Docs. Until now, sharing a Word, Excel, PowerPoint, or PDF document with other FB users implied doing it individually or choosing every recipient one by one. Not anymore. With the new Facebook Groups integration you can now share a document with a pre-arranged group of peoples. 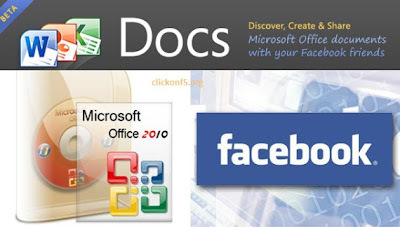 Unlike Office Web Apps, Docs.com enhances their service with several social networking features. When you share doc, this will post on the Group’s wall via Facebook’s newsfeed, and it will show up on each member’s indivdual wall too. People can also comment on the document on the post or beside the document itself. The coolest thing about this is that you don’t have to have Microsoft Office installed in your computer to use this application. Simply use Microsoft Office Web Apps via Docs and you’re set.